A home for you or your loved one. 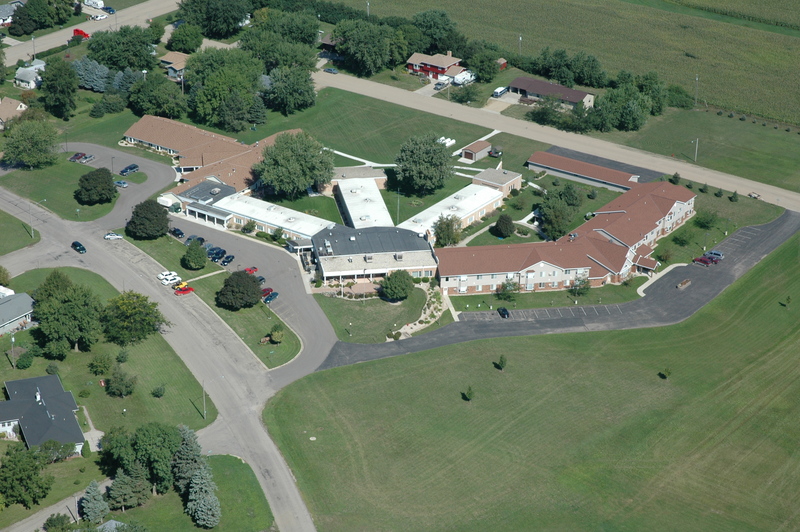 Maple Lawn is a community-based, not-for-profit provider of skilled nursing services and senior housing. 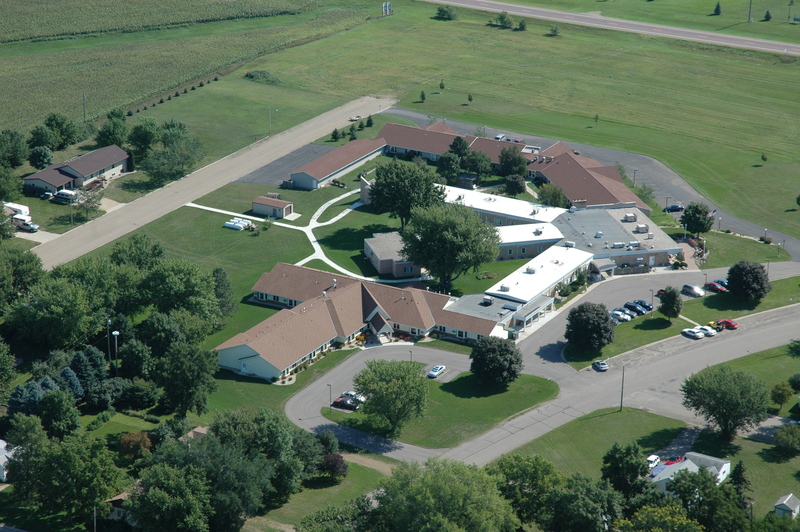 We are licensed by the Minnesota Department of Health as a nursing facility. It is also certified to participate in both the Medicare and Medicaid programs. 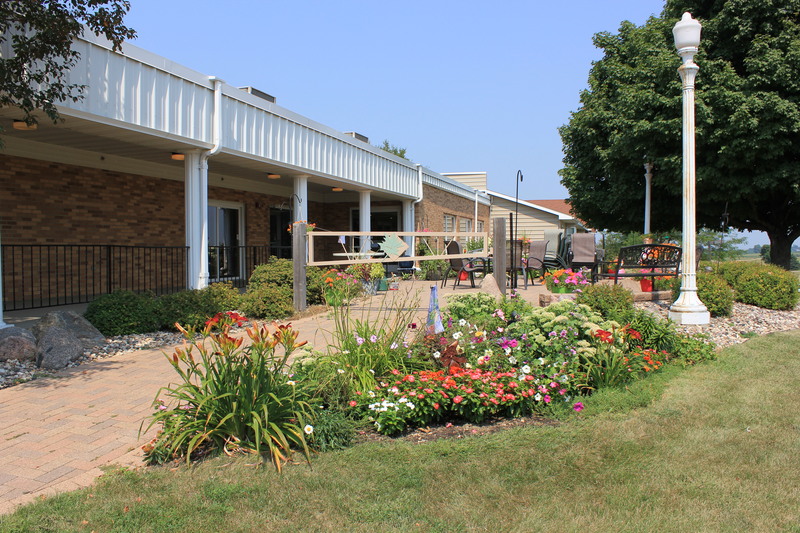 Maplewood Court Assisted Living offers 15 comfortable private apartments where personal care is available for seniors who need help with daily activities. All accommodations and services are designed to provide a lifestyle that enhances the quality of life for each person. 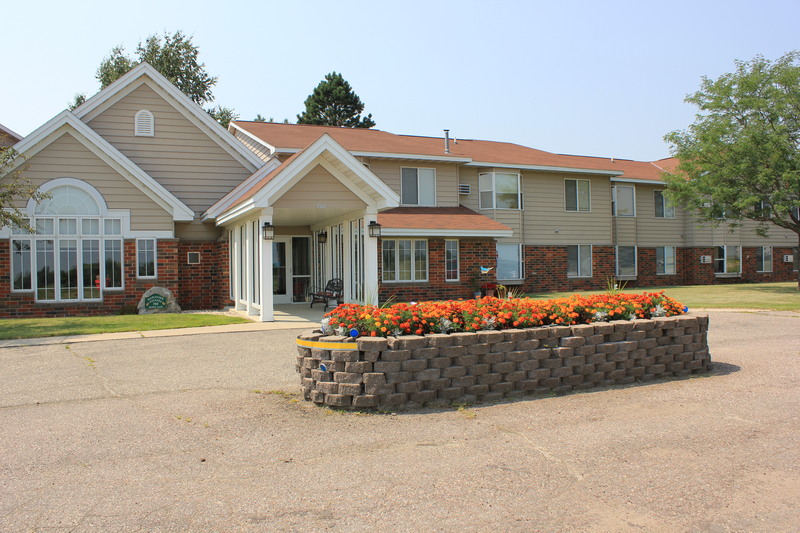 At Maplewood Court, residents enjoy a private apartment, furnished with their own belongings. Mapleview Estates features 24 attractive one-bedroom, deluxe one-bedroom, and two-bedroom apartments. Every spacious unit has a complete kitchen, living room, bedroom and bathroom designed for privacy and independence. Your safety and well-being are a priority. At Mapleview Estates, you can rest at ease knowing you are safe and secure in the building with help nearby – if you need it. In fact, everything you need is nearby – just a few steps from each apartment, so it is easy to get around the entire building. 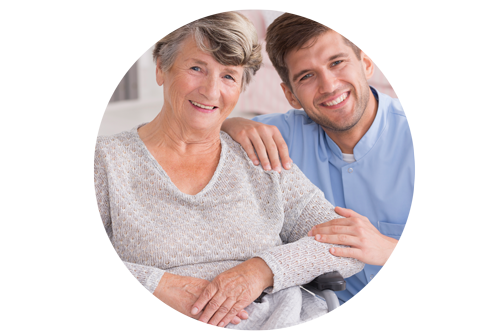 Our mission is to provide fine quality healthcare, housing and support services for area seniors in an individualized, dignified and homelike manner. Each area senior is receiving the care and services appropriate for their individual needs in their own home – whether a single family home or in a vibrant collection of homes at one location or under one roof. We value life – respect for life is fundamental to our care and concern. We value dignity and each person’s right to make choices, as they are able and enabled – while retaining their privacy and individuality. We value continuous quality improvement – intentionally looking for better ways to serve our customers. We value community within and without – having a sense of belonging and sharing a common circumstance and purpose. We value a positive workforce – caring, professional and knowledgeable – making a difference in the lives of people. Members of Care Providers of Minnesota and the American Health Care Association. 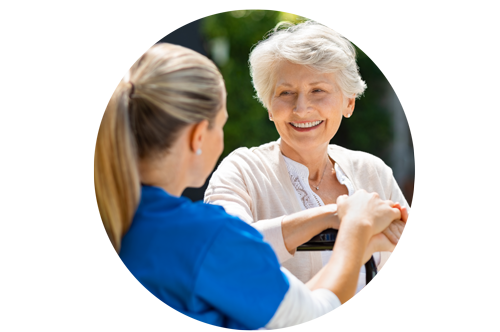 If you feel you are a caring person with a willing and professional spirit, Maple Lawn may be the place for you! 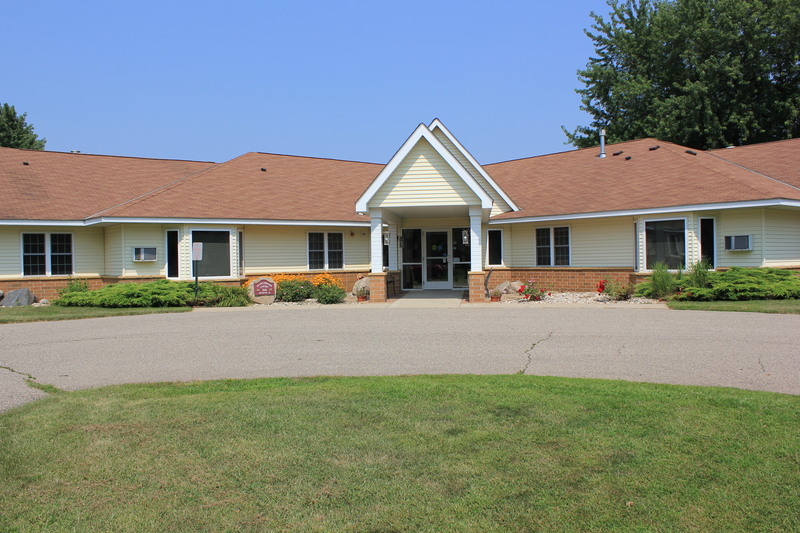 Our mission is to provide fine quality healthcare, housing and support services for area seniors in an individualized, dignified, and homelike manner.